Used Volvo V60 Review - 2018-present | What Car? What's the used Volvo V60 estate like? 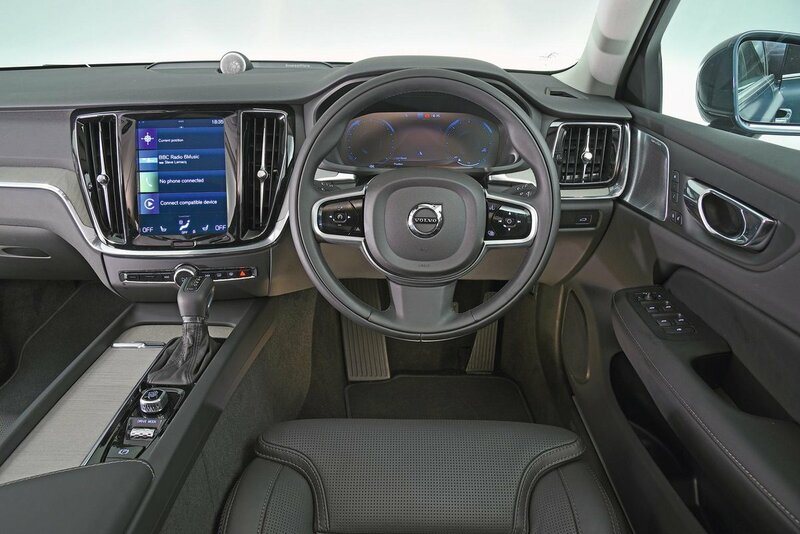 Volvo has been busy injecting some much-needed style into its cars in recent years, but this has sometimes come at the expense of overall practicality. Take the previous V60 estate, which was not much better than a family hatchback in terms of boot capacity. 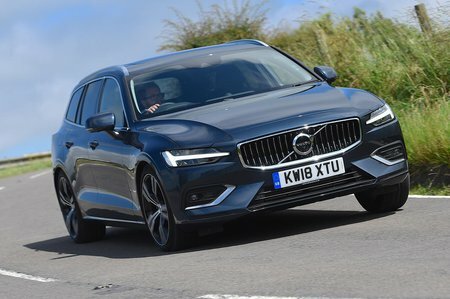 However, the current V60 is much better in this regard, but is it a better used buy than rivals such as the Mercedes-Benz C-Class Estate, Audi A4 Avant and BMW 3 Series Touring? Now, good looks aren’t everything if it costs you a fortune to run. Volvo knows this, which is why you can only get the V60 with sensibly sized 2.0-litre petrol and diesel engines. The range kicks off with a 148bhp version badged as the D3, while you can go for a more powerful 187bhp unit, designated D4. For petrol lovers, there’s a lone 247bhp engine called T5. All diesel models can be specified with either a six-speed manual or eight-speed automatic gearbox. With many illustrious rivals in the mix, the V60 needs to be decent to drive. Fortunately, it is. As long as you stick to the standard suspension set-up and either 17in or 18in alloy wheels, it strikes a great balance between ride comfort and precise handling. Larger 19in wheels are best paired with the sportier suspension of R-Design models, because the adaptive dampers fitted to some V60s can't cope with vertical movements very well. Not to be out done by the competition, you can personalise your driving experience with the various driving modes available. You can make the steering lighter or heavier, the brake pedal progressive or over-assisted and the throttle response sharper. Where the V60 differs most over its predecessor is inside, because there’s so much more room inside for both people and luggage. The driver and front passenger have very comfortable seats with plenty of leg, head and shoulder room. The raised centre console and well-padded door-mounted armrests are great for long journeys, too. Rear seat occupants also get lots of space to spread out, although fitting three adults across the rear bench would be pushing it. The boot is one of the biggest in the class, and it's very well thought-out, aside from a rather awkward parcel shelf, with a flip-up divider to which you can strap shopping bags. Even the entry-level Momentum model gets many luxuries, such as a sat-nav, LED lights, a powered tailgate and a 12.3in digital instrument display. Momentum Pro adds leather trim inside, heated front seats, a heated steering wheel, adaptive LED headlights and a head-up display. R-Design is for those wanting something sporty, because it has lowered suspension, larger (18in) alloy wheels and gloss black exterior pieces. Inscription is the even more luxurious model, with wood inlays inside and plenty of chrome outside, while Pro adds 19in alloy wheels and ventilated seats with Nappa leather.